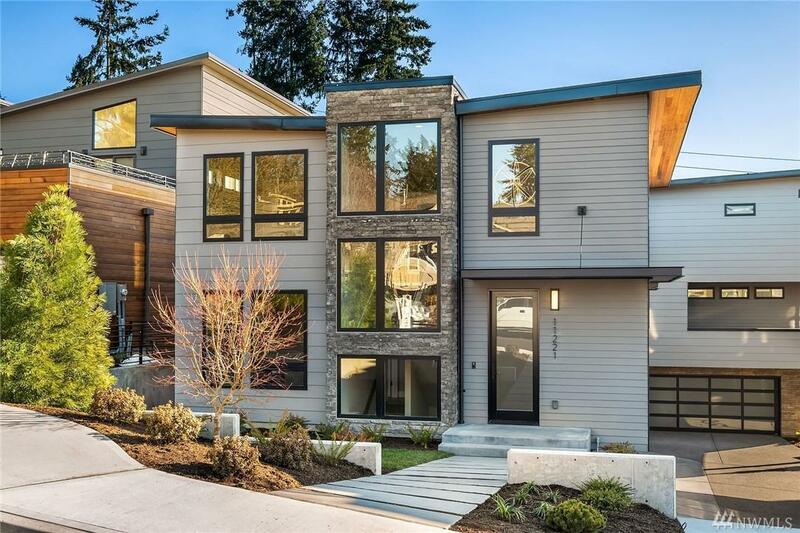 Stunning 2019 Modern dwelling adjoins luxurious elements w/exceptional fit & finish, just steps to Cross Kirkland Corridor. 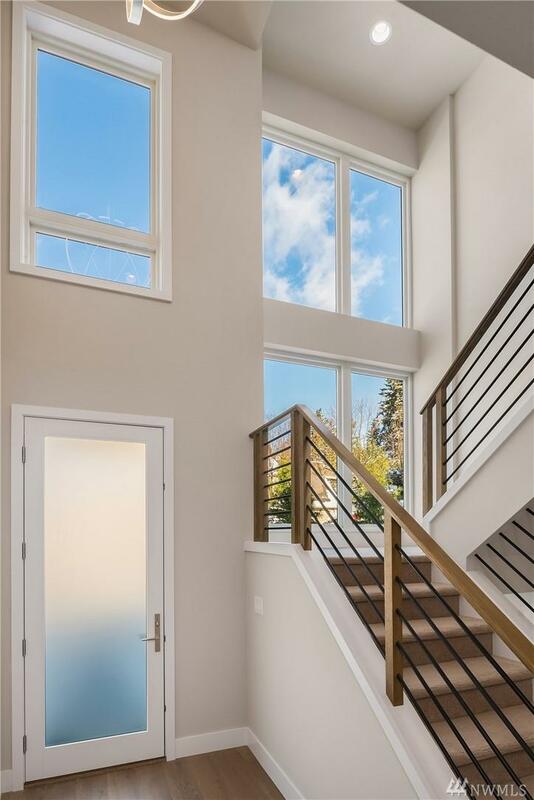 Open flr plan w/lake view, 8 3 Anderson aluminum/etched glass doors & Fibrex windows w/full wrap millwork, souring foyer, linear FP, wide plank Euro HW. 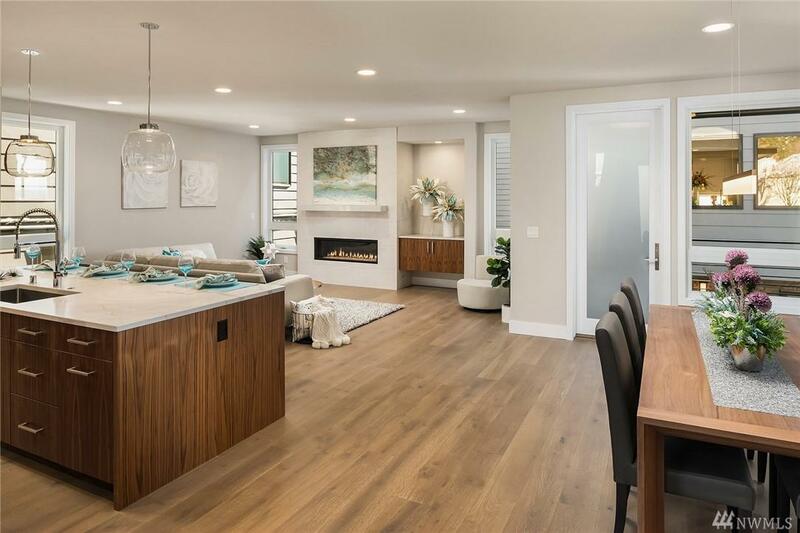 Gourmet kitchen, Euro & walnut cabinetry, Thermador, quartz, Franke sink. 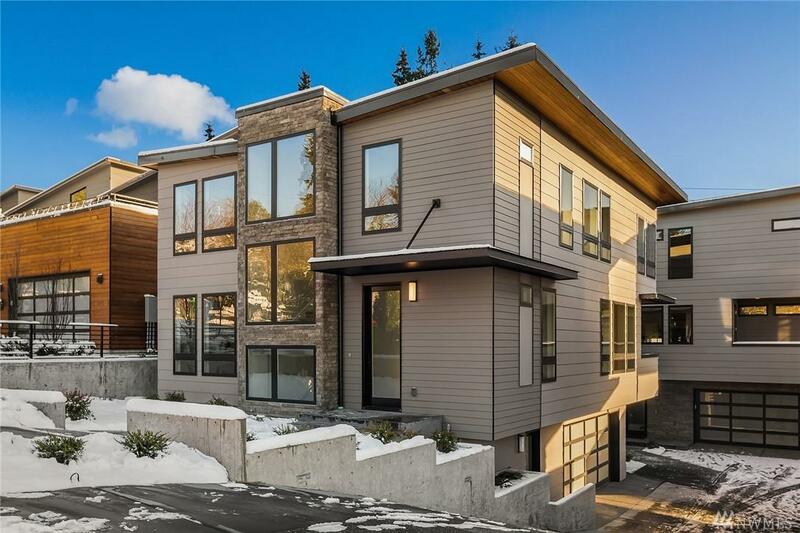 Master suite & spa, flr to ceiling tile, Hansgrohe, Toto wall toilet, radiant flr heat. Mud rm, covered deck, lgr finished garage & private yard.